Together with other Head Types, we will explore the benefits and liabilities of living with an emphasis on thinking, knowledge, gathering information, rational consideration, and figuring things out. We will explore how the Head Types experience fear as a primary, yet often hidden emotion, and have very different ways of coping with it in their attempts to find safety and security. 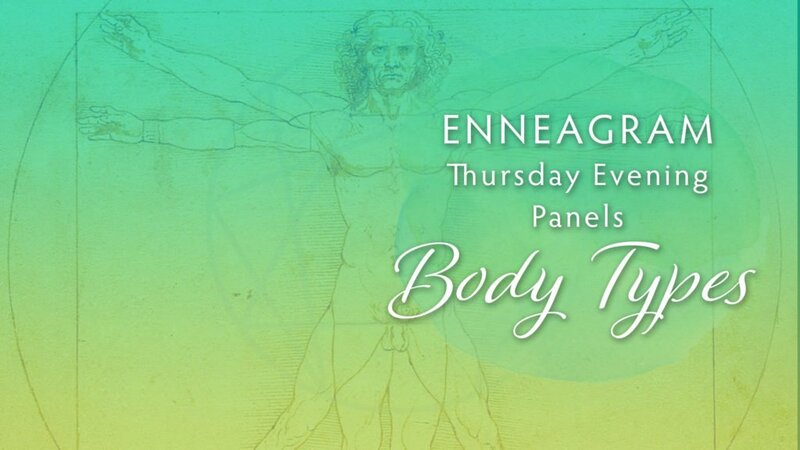 This workshop is for people in the Head Triad – the Fives, Sixes, and Sevens – who wish to explore the fixated habits of mind, and learn how to access a deeper wisdom that includes the gifts of the higher mind, heart, and body intelligences. Through panels formed by the participants, experiential exercises, and Socratic practices, we will see how the mind contracts to protect us in predictable ways when we are in fear. 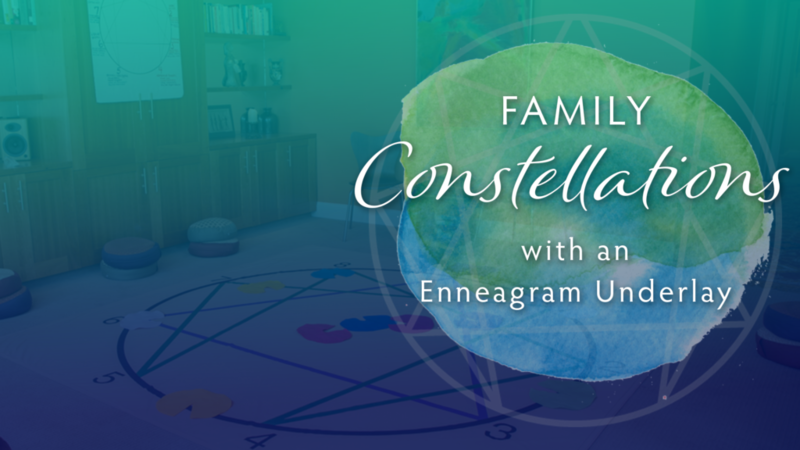 We will use our curiosity to playfully explore on Barbara’s Enneagram floor symbol how this contracted energy can be loosened through walking the Enneagram symbol and integrating with the other Centers of Intelligence – that is, the Body and Heart Centers. From here, we can begin to see the Higher Mind, the Wisdom, and the deeper “knowing” that transcends and includes intellectual understanding. Prerequisite: Having a basic understanding of all Nine types. Having identified as a Head Type – a Five, Six, or Seven. Also good to have a sense of your Instinctual Subtype, but not mandatory. “One day we will learn that the heart cannot be totally right if the head is totally wrong. Only through the bringing together of head and heart intelligence and goodness shall man rise to a fulfillment of his true nature.” – Martin Luther King, Jr.